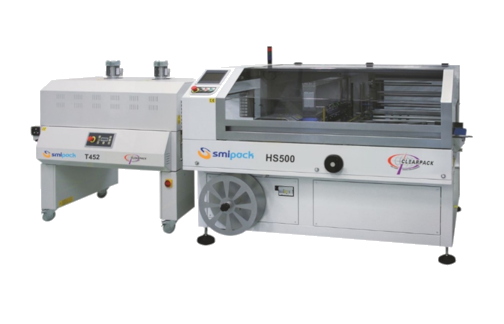 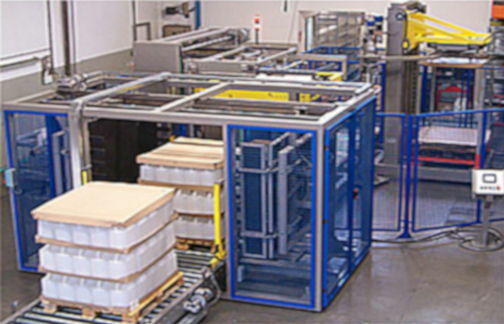 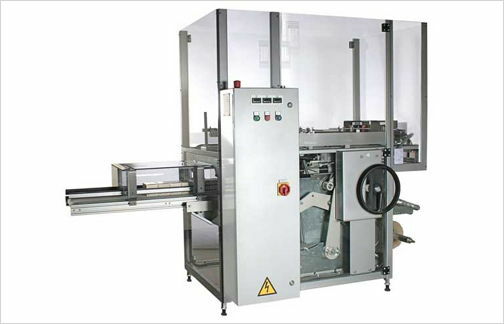 The Robotic Case Packer (RCP) pick and place case packer is an extremely flexible machine designed to pack into cases, display boxes or trays. 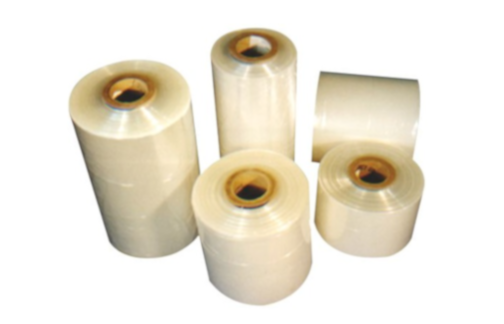 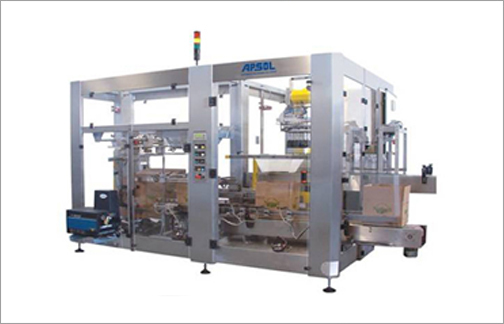 It is able to case pack a variety of rigid and flexible packs, from different infeed systems. 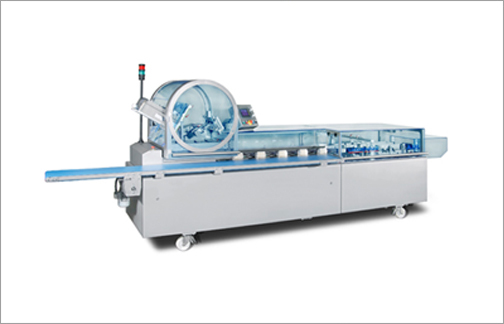 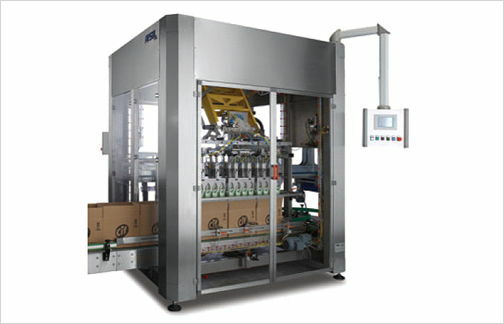 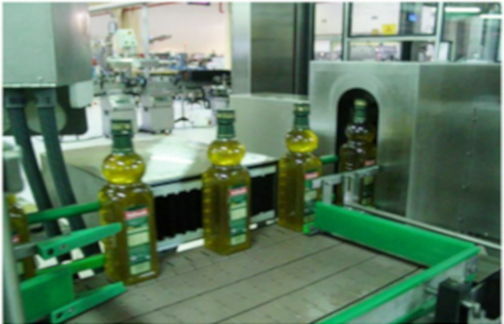 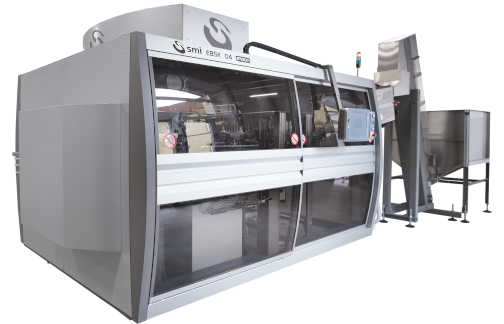 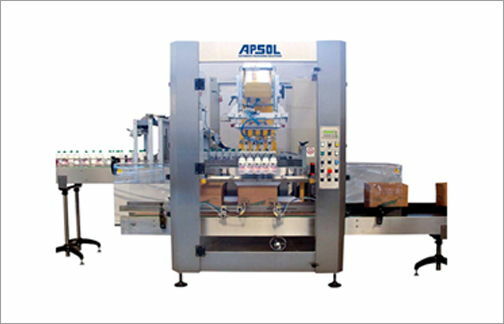 the Robotic Case Packer (RCP) can reach speeds of upto 25 cycles/min. 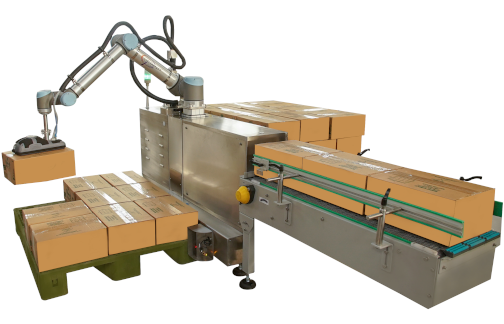 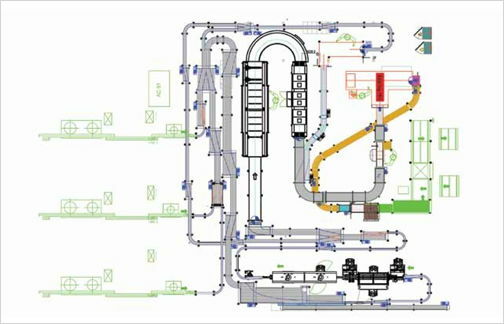 Pick & Place section based on a flexible & efficient 2-axis robot designed for speeds up to 20 cycles/min. 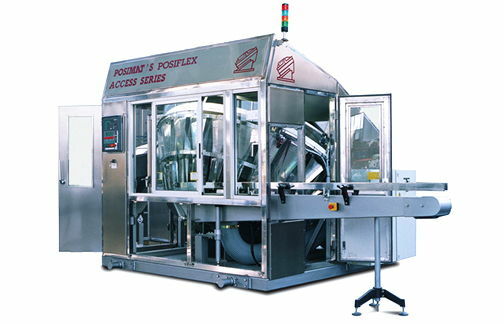 Compact structure with mechanical parts mounted overhead particularly designed to maximize accessibility and cleanability. 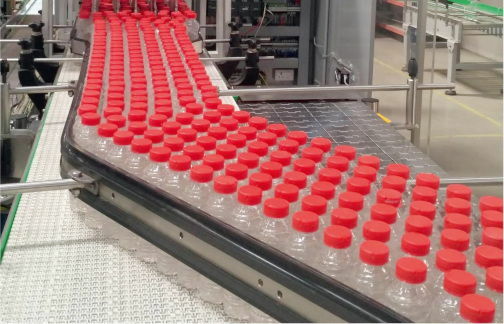 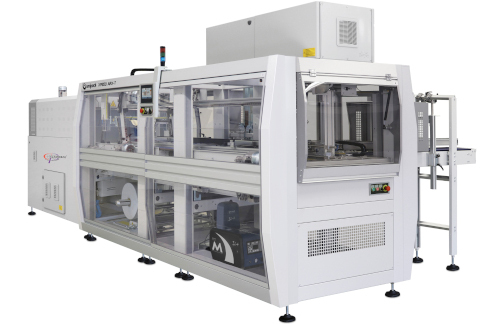 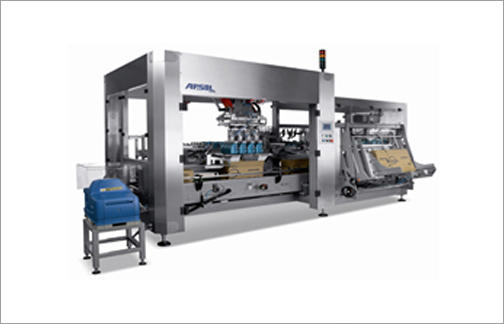 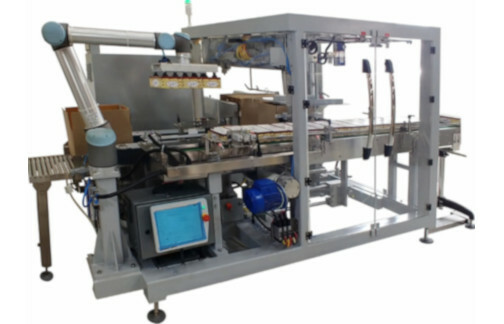 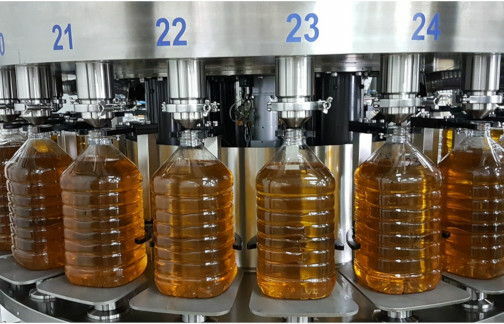 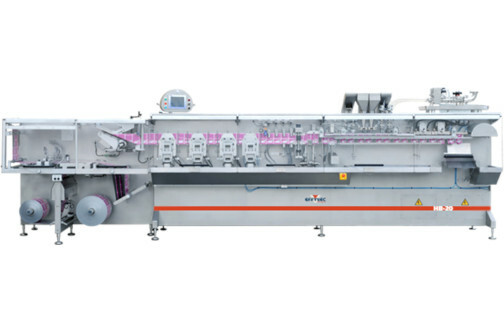 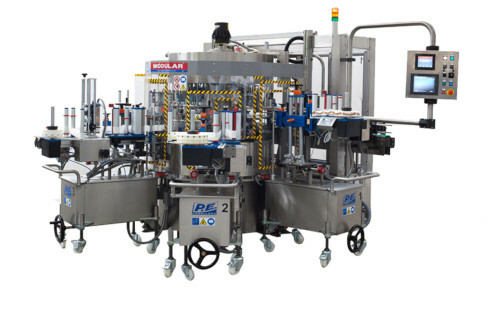 Modular design which allows integration of various feeding and collation systems for products in rigid packaging (bottles, trays, jars) or flexible (bags, pouches, doy packs, flowpacks).